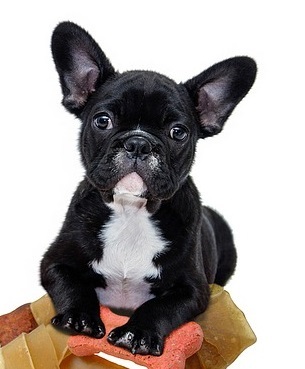 French Bulldogs are so cute, and a couple of these cuties on a tea cosy would make an adorable teapot warmer, don't you think? 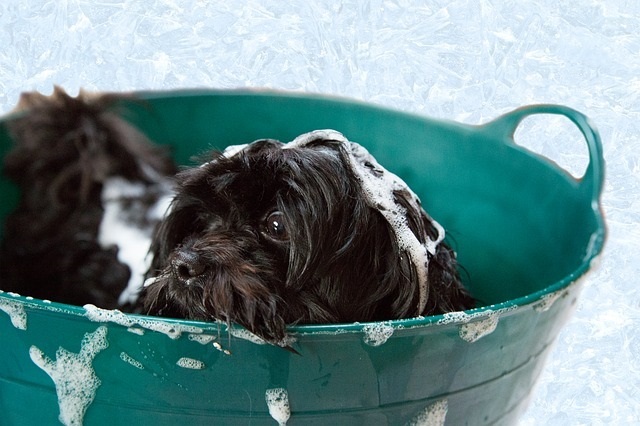 Isn't it funny that most dogs love to play in water and have a little paddle, but most hate bath time. This is a tea cosy design of two adorable French bulldogs taking a bath in an old bath in the garden. One is in the bath with the bubbles and the other is wrapped in a towel, drying off. 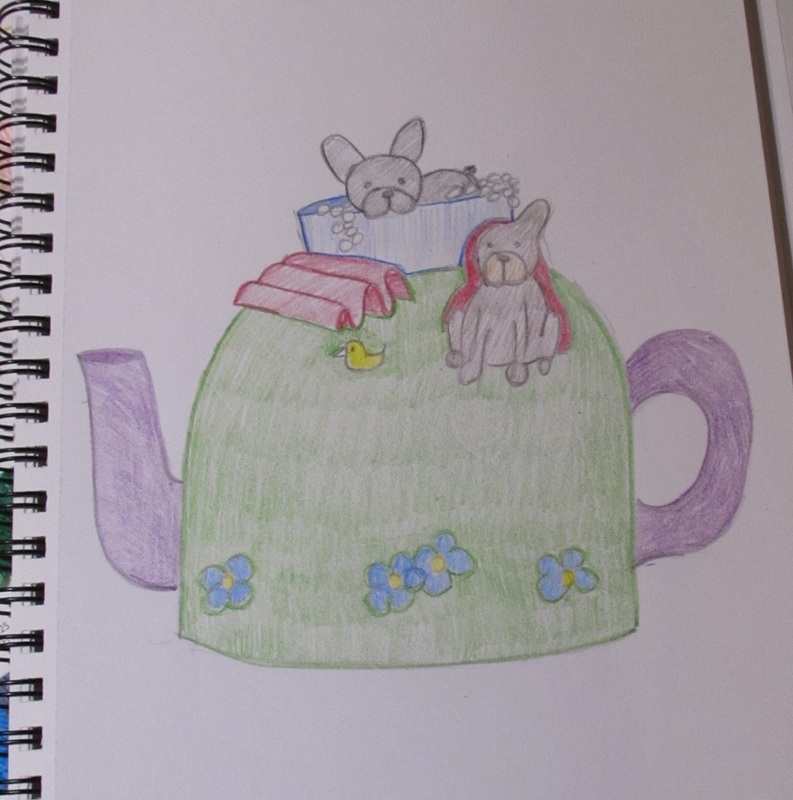 I have included a rubber duck, and some forget me not flowers to add a splash of colour and added interest.